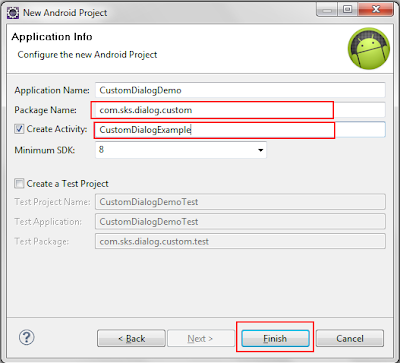 Its very interesting to create iPhone Like AlertView (Dialog Box) in Android. 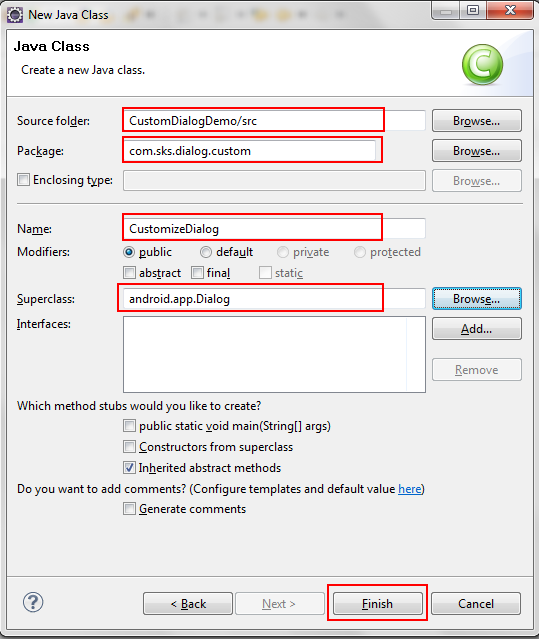 After creating CustomizeDialog.java write following code into it. 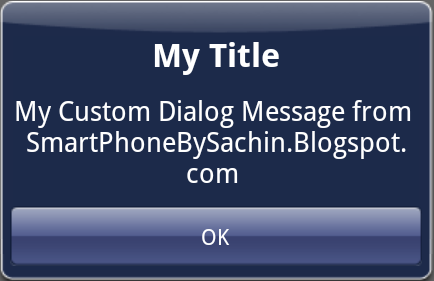 * Set the message text for this dialog's window. *      - The new message to display in the title. *   Exception has not handle. Very Important part to hide dialog default background. 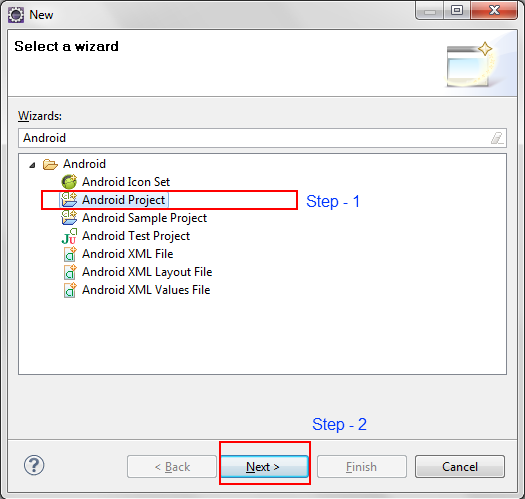 below code is used to set transparant background of dialog. 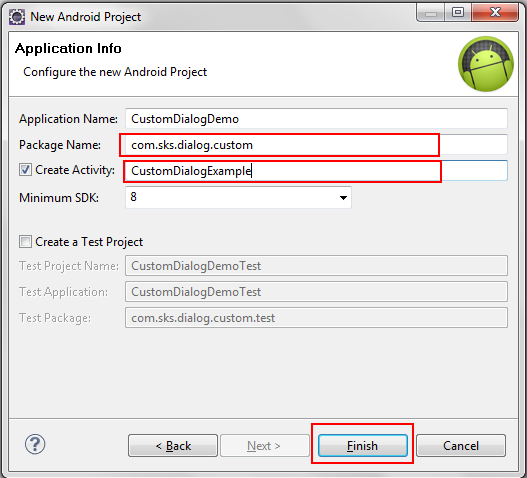 Step 3 : Now We have to create custom Layout for Dialog. Step 4 : Add 9 patch image in res->drawable folder given below. You can modify image. Hey, looks great! Android beginner here. Is there any modification to the manifest.xml file that needs to be made? There is no need to make any changes in AndroidMenifest.xml special for Dialog. You can CheckOut complete sample project from SVN Repository. Because, the current scrolling message is under textview only. it is not actual scroll view. if you need to do do you have add ScrollView in message block. it will show you smooth scrolling. thank you. it provide good GUI for android. This application must be implemented in framework or working alone? You can implement it as per you need. Thank you very much for such a good article . It helped me in my project after a lot of googling . Thank you . sensational!! thanks so much for share. I'm modifying a little bit your class because I want to have an EditText inside and the virtual keyboard appears automatically and disappear when I click the botton. 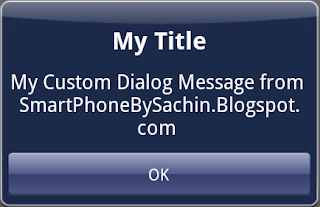 Sir, can we change background of a dialog box which is having a negative and a positive button? @Tanya: Yes you can change it, you just need to replace button images. Or else you can modify dialog view. Sir, Please can you tell me how to proceed and what images needs to be replaced? 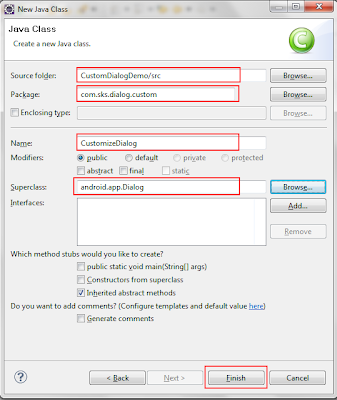 In this tutorial, we are going to learn how to implement and customize android search dialog in our android application. 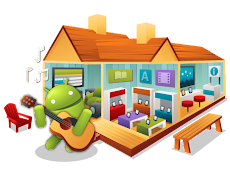 Search functionality is one of the major features most android applications have.